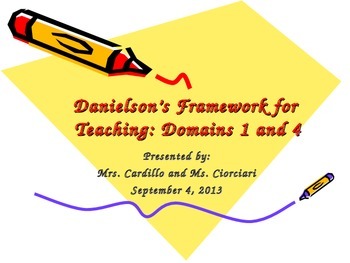 This is a helpful tool for presenting and/or understanding the Danielson Framework. While the presentation focuses especially on domains 1 (planning and preparation) and 4 (professional responsibilities), all domains of the framework are addressed and explained. Enjoy!